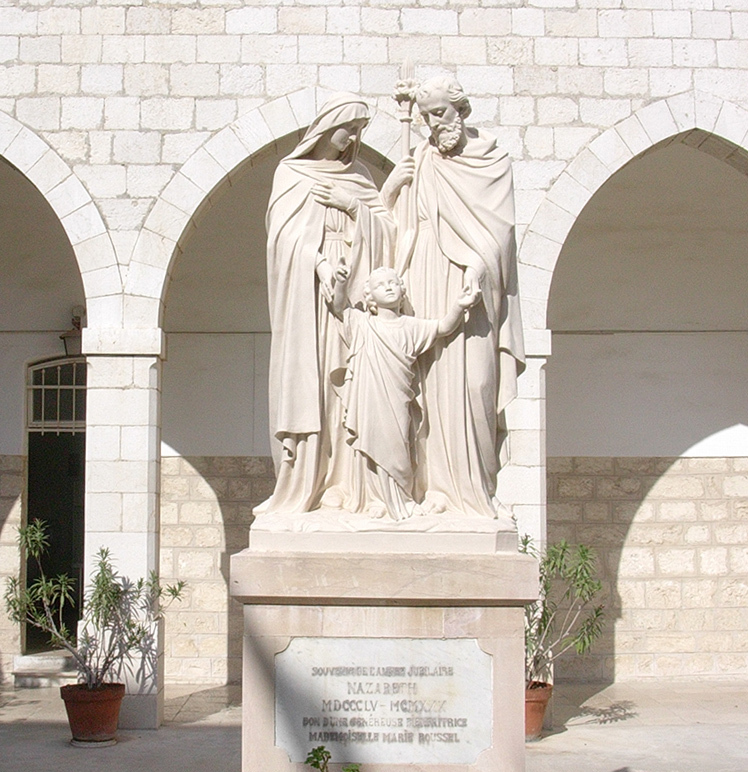 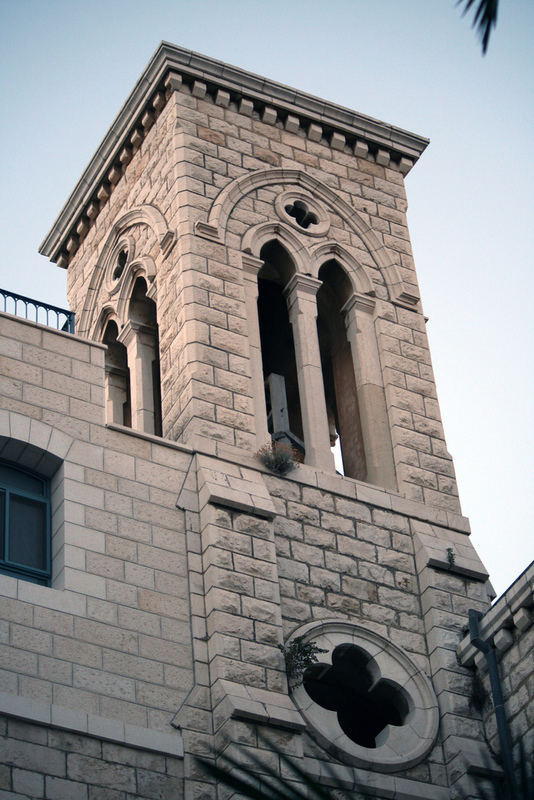 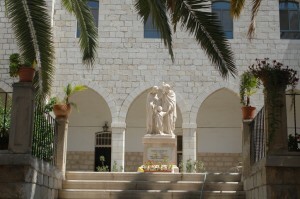 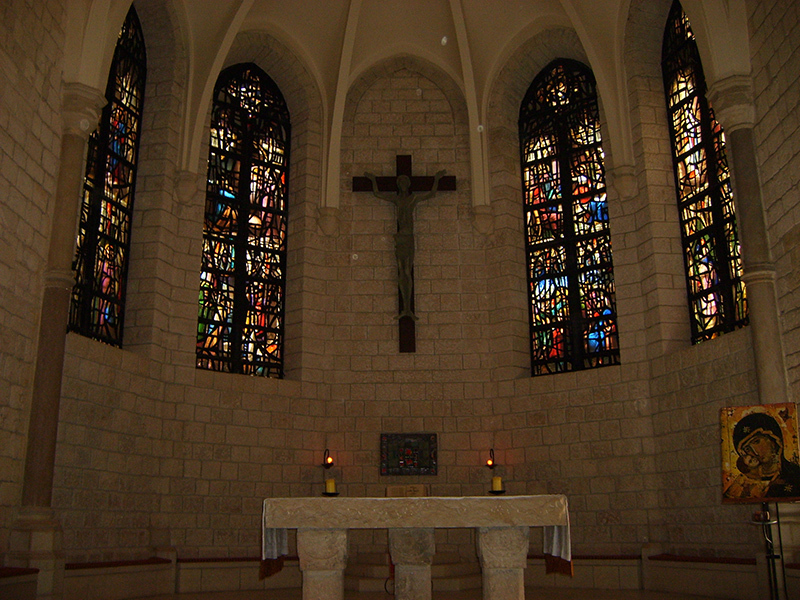 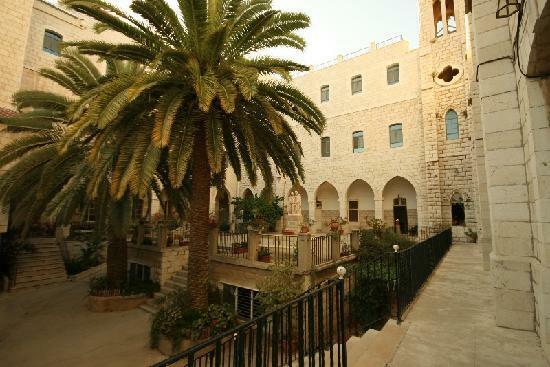 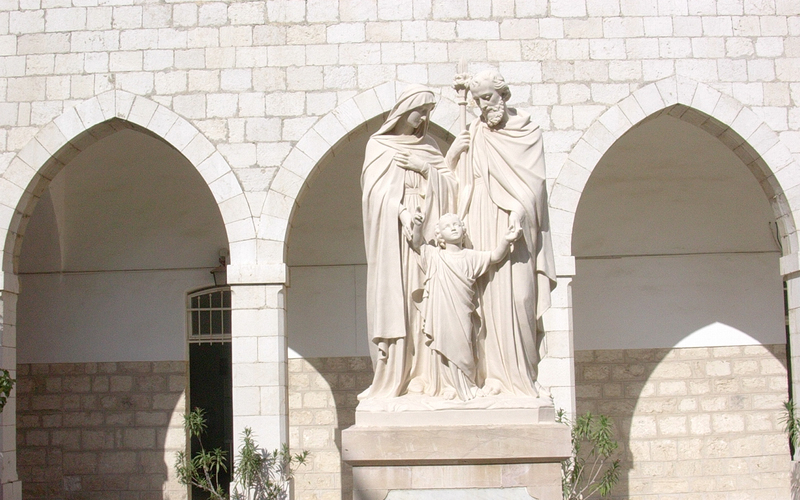 Near the famous Church of the Annunciation there is the beautiful structure of the Sisters of Nazareth Convent. 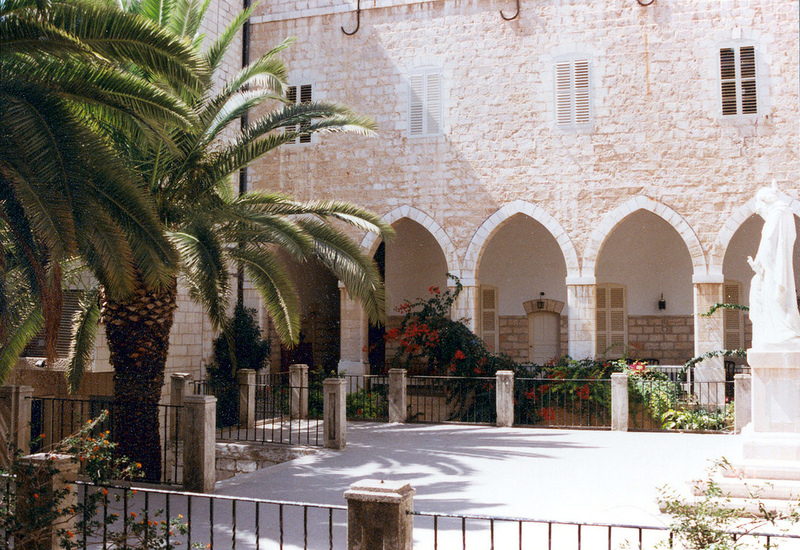 The Sisters of Nazareth Convent was established by nuns who arrived here from France in the mid 19th century. 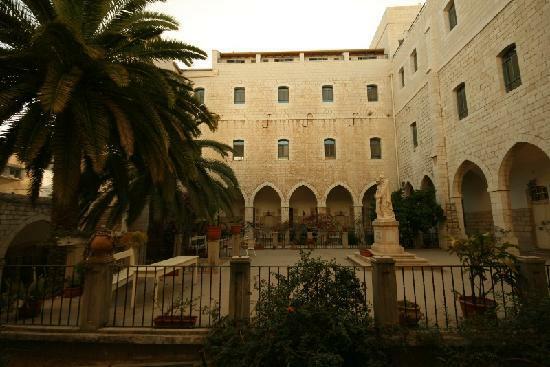 During the process of the construction of the convent fascinating archeological finds from the 1st and 2nd centuries CE were discovered underground. 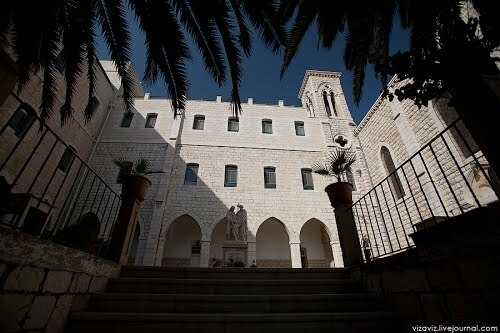 With prearrangement you can visit this place and one of the nuns will lead you to these finds- a great arched hall, water cisterns, mosaics, an ancient church altar and also a burial cave that dates to the time of the Second Jewish Temple, the entrance to which is still sealed by the burial stone. 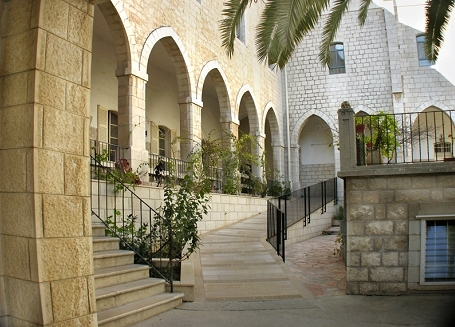 Next to the Sisters of Nazareth Convent the nuns have also founded a school, a church and an inn for Christian pilgrims. 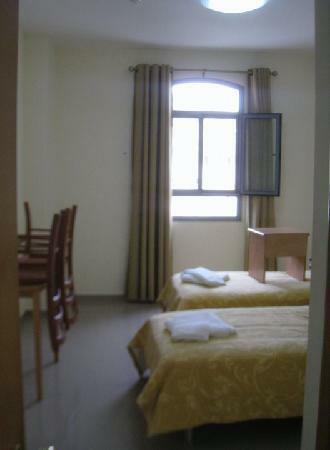 "Sounds good but very average"
"A very interesting building architecturally, and well-located but spartan."